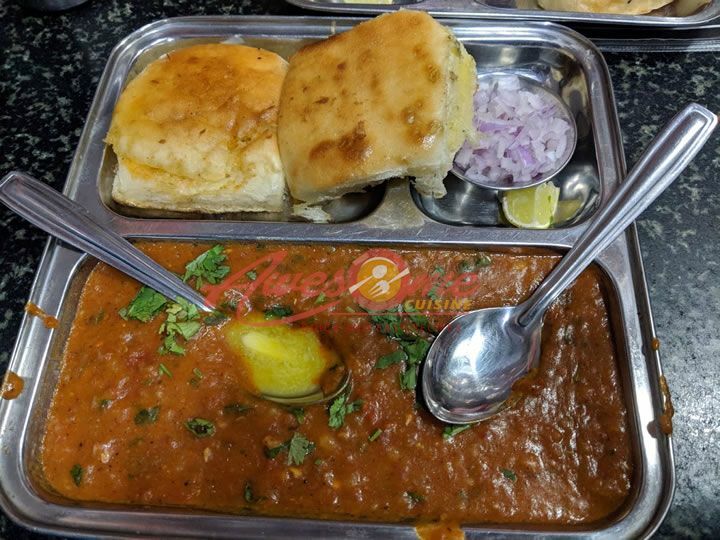 Pav Bhaji is a very popular Indian chaat/street food dish. 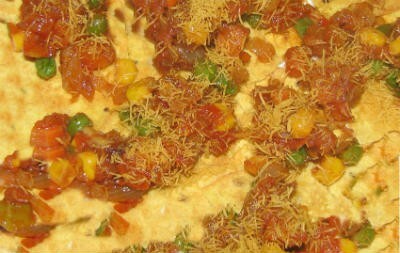 Commonly available in many road side restaurants and cafes, it is made with vegetables cooked in variety of spices and served with a toasted pav (bun). Pav Bhaji is more than a snack, it is a whole meal by itself. Saute the onions until pink. Add garlic paste and fry for 45 to 60 seconds. Add tomatoes, coriander powder, red chilli powder, pav bhaji masala, cumin powder and salt. Add the other vegetables and cook. Cover the pan with a lid and simmer for 5 minutes. Remove the lid and mash the vegetables well. After a minute, mash again till capsicum is well blended. Slit the pav buns and spread butter on the insides. Place them on a hot tawa and cook till the insides are golden brown. 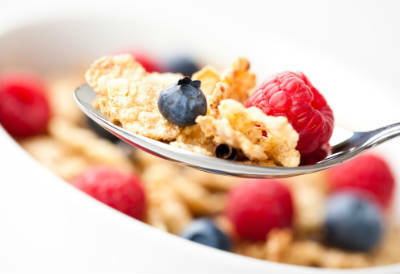 Garnish with onions and coriander leaves. 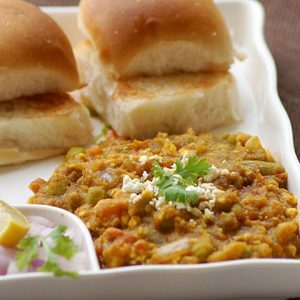 Feel free to comment or share your thoughts on this Pav Bhaji Recipe from Awesome Cuisine.